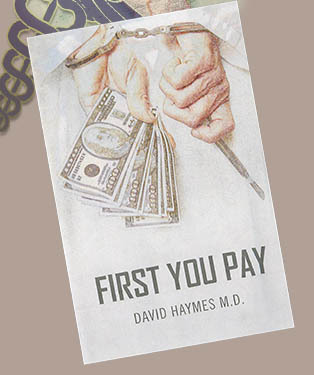 David A. Haymes is a retired internist. He has been active in the Kairos Prison Ministry and is the former Medical Director of Constructores Para Christo on the Texas-Mexico border. He is a past president of the medical group, the Dallas Diagnostic Association. A former member of the Board of Directors of the Dallas County Medical Society, he has lobbied for patient's rights in Austin and Washington. 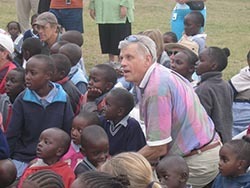 He is a past Chairman of the Board of Interfaith Housing Coalition, a transitional housing ministry in Dallas, Texas. 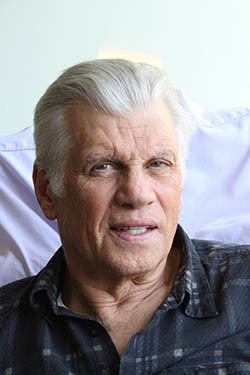 He is certified in personal and executive coaching from the Hudson Institute of Santa Barbara. 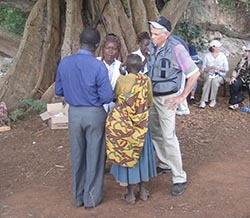 Since 2007 he has travelled to East Africa and in 2008 co-founded MEDS for Africa, a non-profit dedicated to serving the people of East Africa. First You Pay is his first novel. He lives in Dallas, TX.